Flame-resistant workwear is an absolute must when you’re working around potential fire hazards and dangerous arc flashes. To ensure your safety as well as your comfort on the job site, make certain you’re wearing Justin FR apparel. This fire-resistant gear is manufactured by one of America’s most trusted brands of work boots, so you can expect the same level of protection and comfort in their flame-resistant line of work clothing. 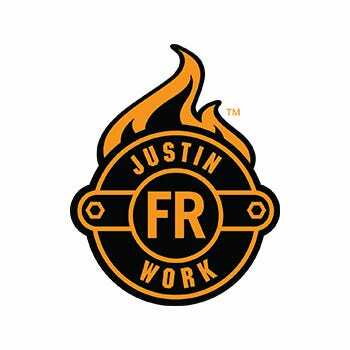 You can find lightweight work pants from Justin FR, designed with a performance fit to allow for ease of movement. Knit and woven styles built with innovative fabrics add breathability, flexibility, and all-day comfort. Camo patterns and solids are additional options for you. 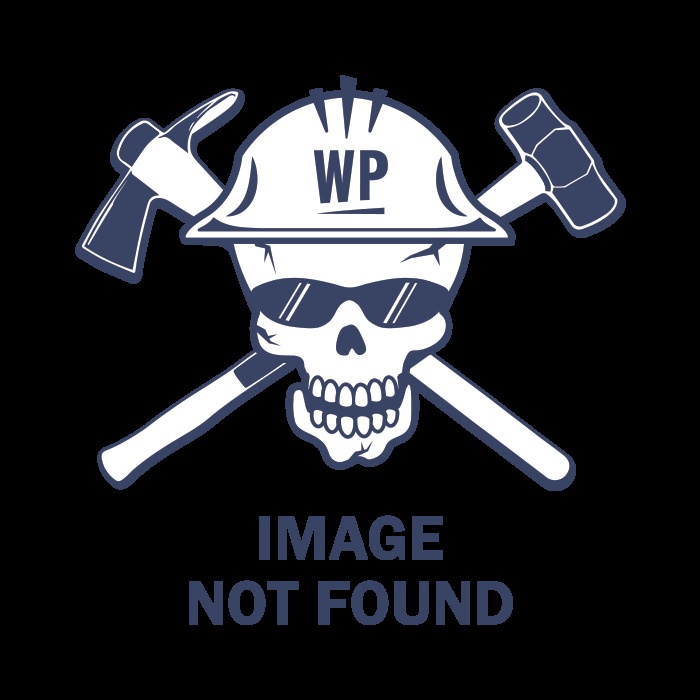 The brand also offers FR shirts and outerwear that include advanced technologies, and they all meet rigorous performance requirements of the NFPA 2112 and 70E (for HRC 2 protection) safety standards. You’ll stay guarded in this authentic, certified Justin FR apparel, so get your gear today!